At TechWyse, we are all about efficiency. After all, that is how we get things done in the workplace. Now I know that this is typically a blog reserved more for internet marketing related content, but I think that any company or person involved in this industry or any business really could benefit from learning some things that will help you improve your efficiency and GET THINGS DONE faster! Plus I am told I don't blog enough. Anyway – since I am the efficiency expert here at TechWyse I thought I would share with you all some of the tools and tricks I use every single day. Know Your Keyboard and Learn The Shortcuts! Quickly Compose & Send Emails! As we all know, emailing has become one of the primary means to communicate with not only our employees, but our client and work relationships, family and friends. Sometimes a simple text email doesn’t properly explain or convey the message we are trying to send. 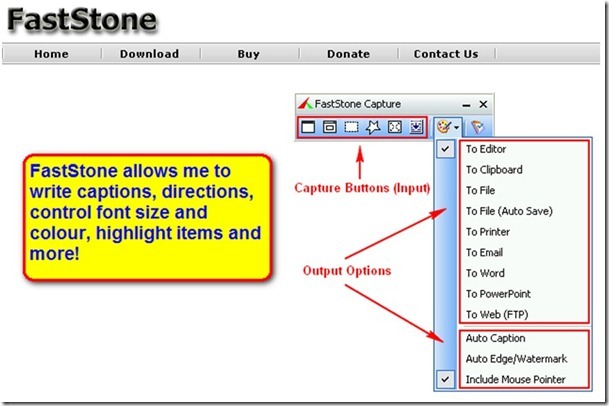 Using a program like FastStone Capture allows you to take quick snap shots of your screen and then apply captions, highlight items, crop, copy and simply paste right into your email or document. Let me show you a sample of a screen shot of the website and a quick message. This is a FREE tool to download and can be found by clicking here. Imagine the time you could save copying and pasting these images instead of saving and attaching to your email or document! It's also really handy for any project managers that need to quickly take a screenshot and edit something. First of all, since we are talking about efficiency, if you do not use 2 monitors then you better start now. Imagine doubling your workspace? If you use a laptop then it is super easy to just plug it in and add to your desktop space. Now that you have 2 monitors by downloading UltraMon you will now have the blue taskbar at the bottom of your screen on both screens. This will allow you to see the active screens you have open on either side of the screen. This is the last item in today’s blog on how to become more efficient, but more to come! I know many of you bloggers have wasted hours trying to configure your blog. Sometimes, that darn editor just doesn’t apply a line break where you want it, distorts your image, changes your font and so much more. Look no further for a solution. 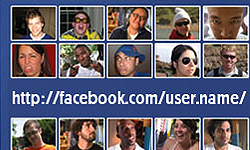 Windows Live Writer acts as your editor and avoids all formatting issues. In fact, I am using it right now! This desktop blog-publishing application is compatible with WordPress, TypePad, Windows Live Spaces, SharePoint blogs, LiveJournal, Blogger, Community_Server, JournalHome, PBlogs.gr, MetaWeblog API, the Movable Type API along with blogs that support Really Simple Discoverability. To download this tool click here. 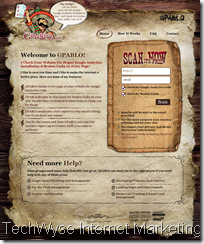 All you need to install is your blog URL and login info, it automatically does the rest! Though you will find the software very straight forward and easy to use, it is best to educate yourself! 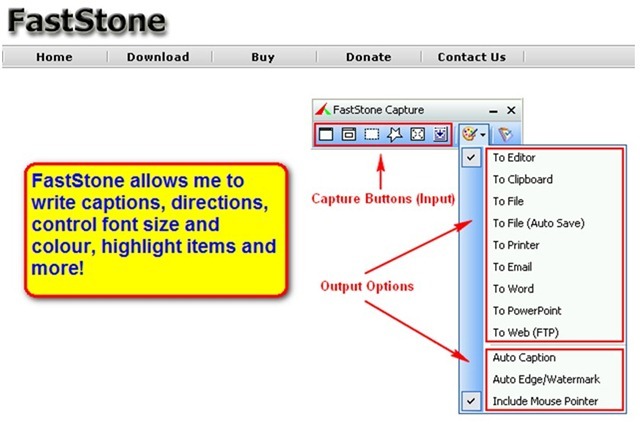 View the video tutorial below to learn more about how to use the software and you are well on your way to the perfectly formatted blog! Remember, every second counts. These suggestions may seem either to simple or like to much work to download and learn the software, but I assure you from personal experience, the time you save adds up! Hmm… Now that I have all this time left in my day what should I do now?